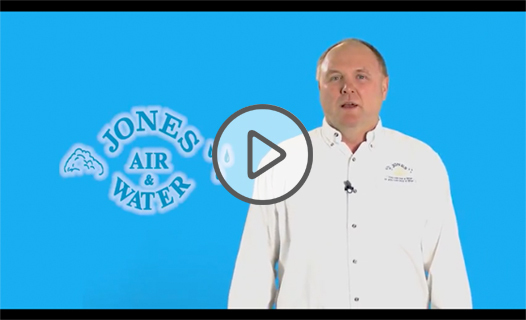 Jones Air & Water Treatment | You can be a filter or you can buy a filter! We specialize in air and water products and services that enhance easy living in the home. Since 1995 Jones Air and Water Treatment, LLC has been treating Residential, Commercial and Industrial Applications.